When it comes to sharing GREAT ideas, this one is a brilliant idea! I recently met the people from AEDSolutions.ca. They are a group of AED specialists, Paramedics and support staff who want to promote and support the public use of AED’s (Automated External Defibrillators). an AED should be as readily available as a fire extinguisher. An AED is a sophisticated, reliable, safe computerized device that delivers electric shocks to a casualty in cardiac arrest then the ECG (electrocardiogram) rhythm is on that is likely to respond to a shock. It gives YOU the opportunity to be “rescue ready”! the greater the chance of survival! 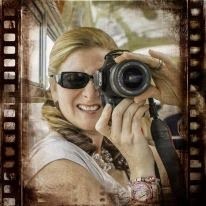 Mere seconds can mean the difference between life and death. The Lifeline AED was created to be eye-catching so that it can be located instantly. One that can be carried to the patient quickly without fumbling. One that can be used with minimal steps to analyze and treat the patient's condition. 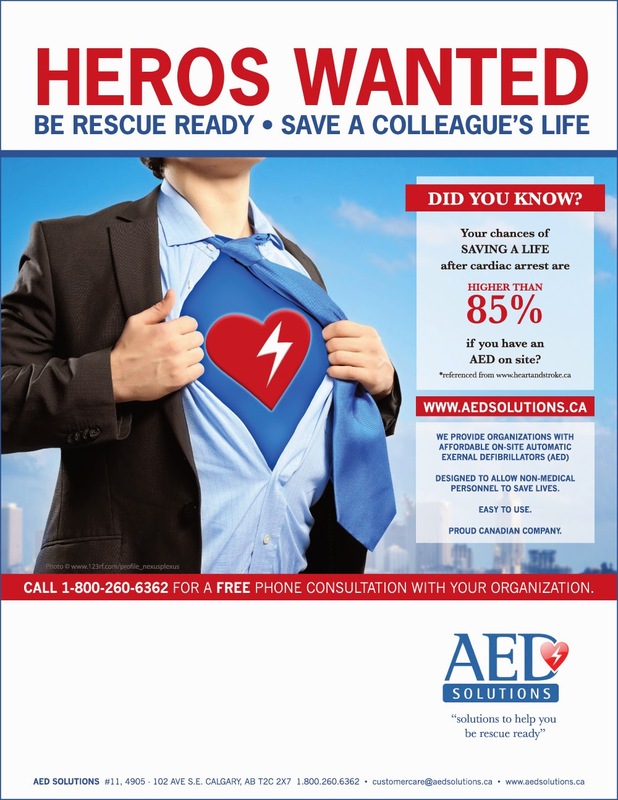 For more information how you and your office can have a Deifbtech Lifeline AED visit www.AEDsolutions.ca today! LEGAL DISCLAIMER: AEDSolutions.ca and its partners do not provide medical advice, education, or treatment. The information contained in this site is for general information purposes only and does not take into account individual medical conditions and circumstances. Always consult your doctor first before making decisions related to your health.